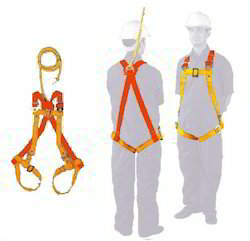 With a wide industry experience we are offering a quality verified range of Industrial Safety Belts and Harnesses which is prominently used in film-making or production during directing numerous risky acts. Our range is known and reckoned for its strength and safety. These can be modified as per the choice of the consumers in various sizes and models. 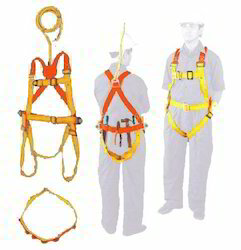 We are involved in manufacturing these products which is used during rescue and clearing operations. 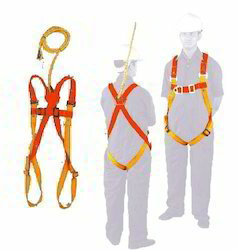 Waist and leg Straps are adjustable. 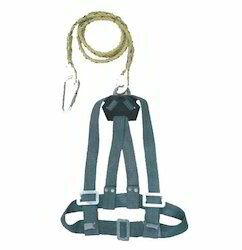 Shoulder, Waist, leg Straps are adjustable. 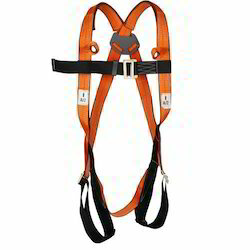 A Dorsal D-Ring for Fall Arrest. 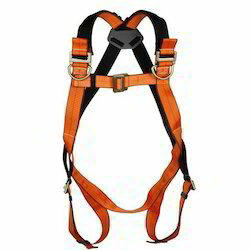 Shoulder & leg Strap with dual color scheme for differentiation. 44 mm Polyester Webbing. 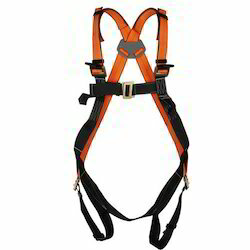 Adjustable shoulder and chest strap & thigh strap. Automatic stitching pattern with strength. 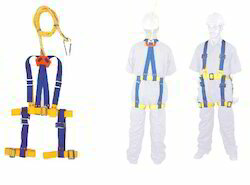 A Dorsal D-Ring for Fall Arrest. 2 chest attachment D-Ring. 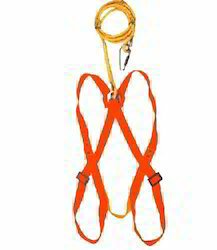 A Dorsal D-Ring for Fall Arrest. 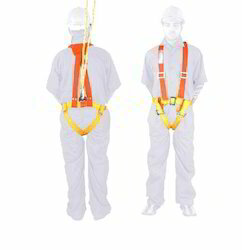 2 chest attachment textile loops. 44 mm Polyester Webbing. 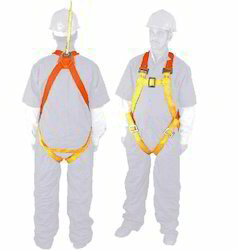 Adjustable chest strap & thigh strap. 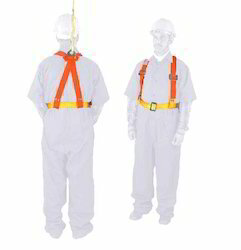 Looking for Industrial Safety Belts & Harnesses ?